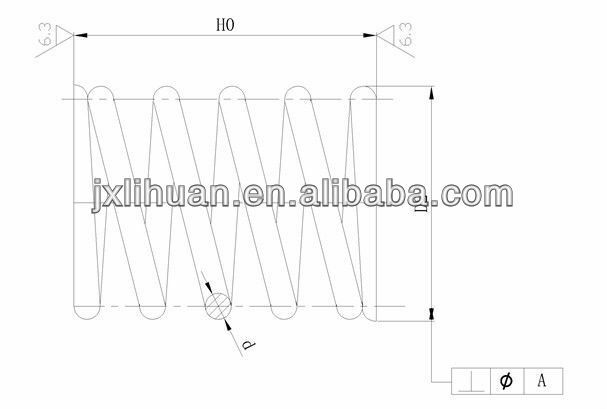 LIHUAN spring facotry,specialize in kinds of spring manufacture and sales. 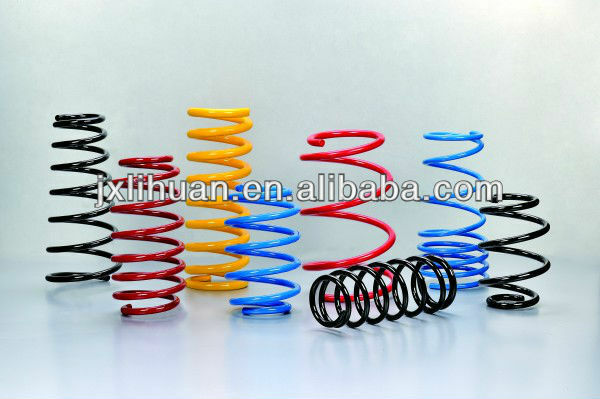 Coil spring is one of the main car suspension components. It softens and kills vibrations received by a car body from the wheels when riding on uneven surfaces.